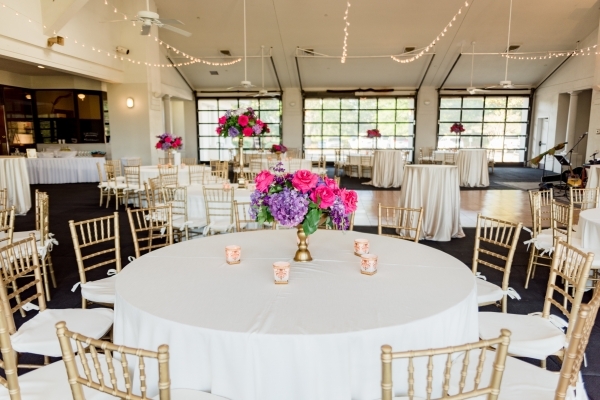 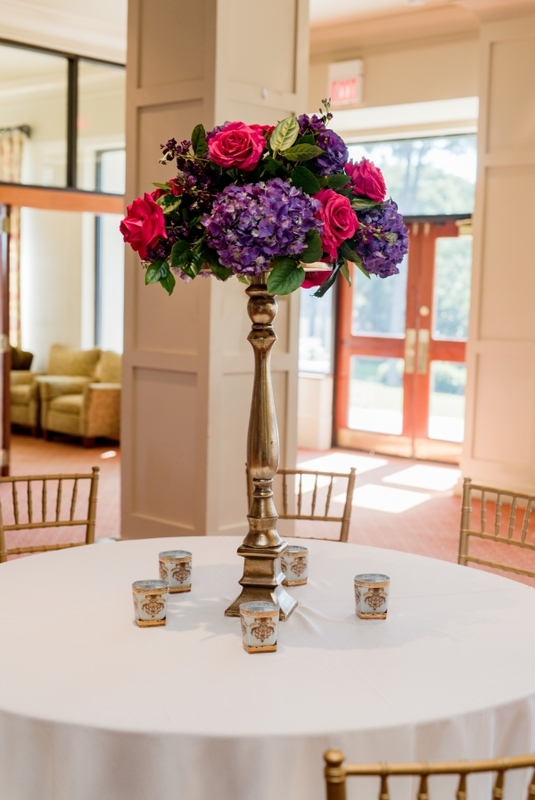 At Rock Creek, you will have access to our on-site event coordinator who will assist with every aspect of your special event to create a fabulous memory you will cherish forever. 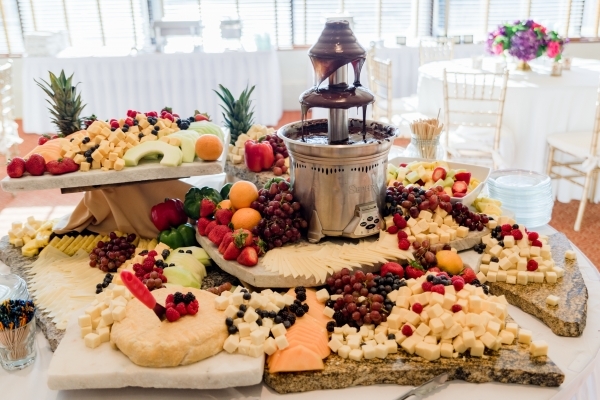 Our fine culinary staff will work with you to customize a menu to fit your personal style,preferences, and budget. 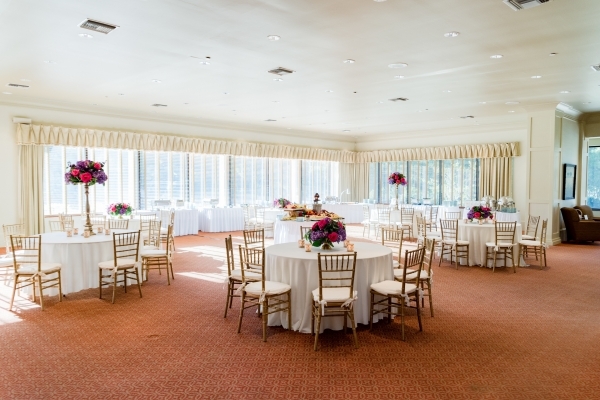 View our Wedding guide for pricing and more information.